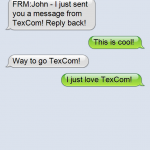 Posted by Dan - TexCom Technical Operations & filed under Website. 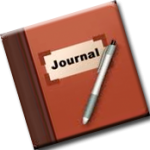 Posted by Dan - TexCom Technical Operations & filed under Features, How To. Posted by Dan - TexCom Technical Operations & filed under Features, How To, Zones. Posted by Dan - TexCom Technical Operations & filed under How To, Zones. 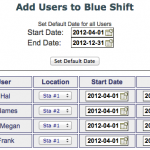 Did you know that you can set up your Zones to be viewable to select users in your department? 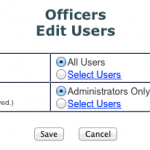 You can also add users, that are not admins, to have edit ability to edit a specific Zone. In this post, we will discuss how to set up these two features. 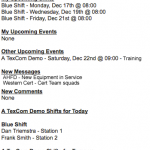 Posted by Dan - TexCom Technical Operations & filed under How To, Shift Scheduling. 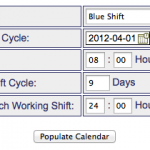 This is the fifth (and last) part of a multi-part blog post on setting up shift scheduling in TexCom. 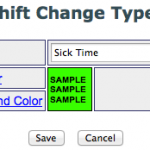 (Part 1 can be found here) In this post we will cover how to setup shift changes which allow for making individual changes such as sick time, vacation time, and trade shifts.